Celebrate your Birthday for 1 WHOLE MONTH at Buffet 101 for FREE! 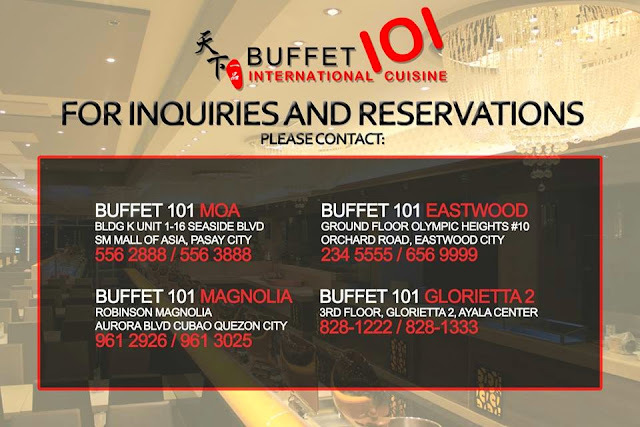 Check out Buffet 101 Buffet Promo for Birthday Celebtators. 1. 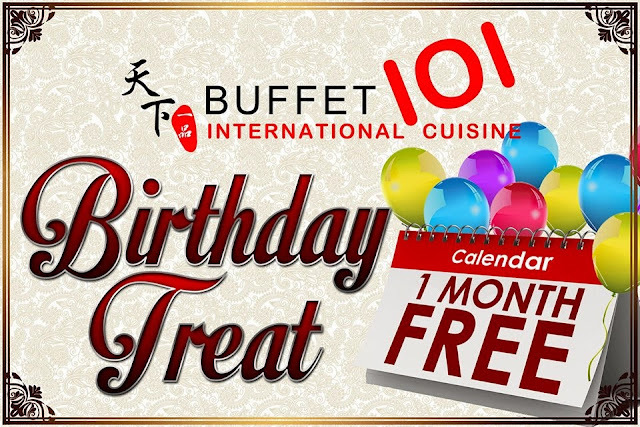 Birthday celebrators can avail the Birthday Promo for 1 whole month. 2. Birthday celebrator can avail of (1) FREE buffet in ALL BUFFET 101 branches. 3. To avail the birthday promo. the celebrator MUST be accompanied by a minimum of 3 full-paying (regular rate without any discount/s) adults. 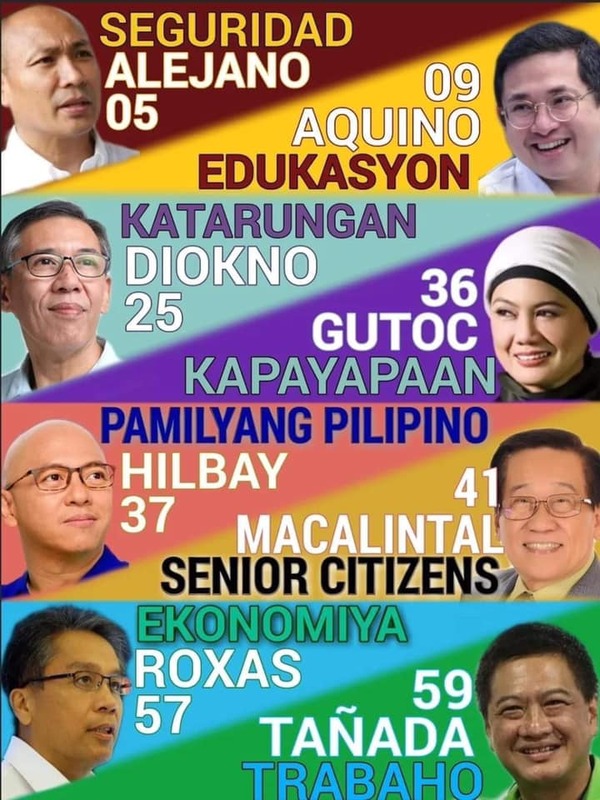 -In case the child celebrator/guest doesn't have a government-issued picture I.D., he/she may bring his/her birth certificate supported by his/her parent’s I.D. or his/her own picture I.D. (school I.D). 6. Promo is not valid with any other existing promos and discounts. Reservation for lunch is from 11:00am-11:30am. Reservation for dinner is from 5:30pm-6:00pm. Sports education also give the lesson to follow the rules and regulations, sportsman also follow rules and they are very disciplined person as compare to non sports person in the society and superiorpapers.com is there to help. 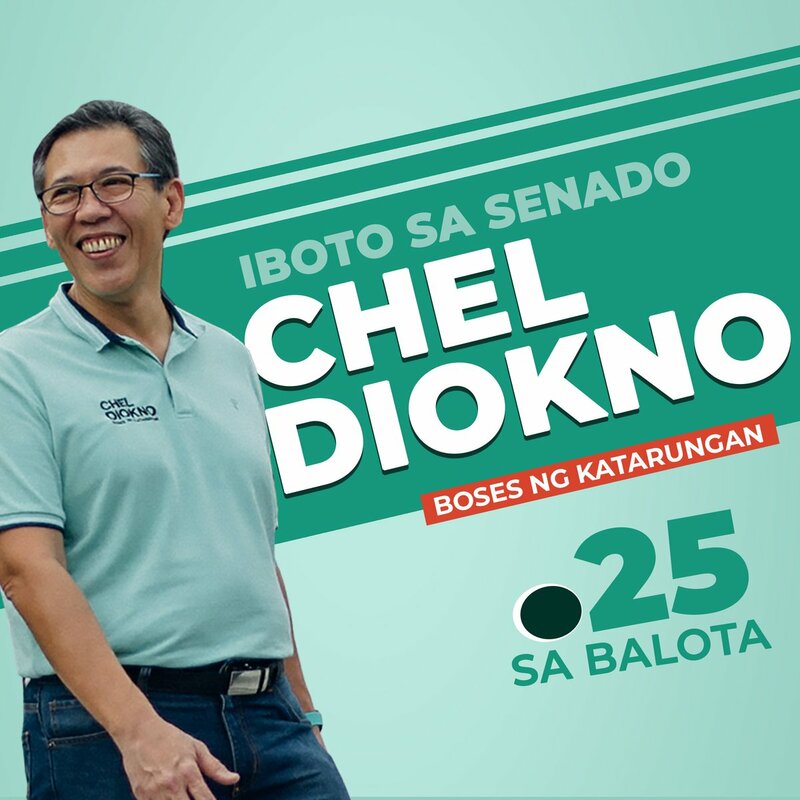 Yong nka metrodeal voucher d pede mag avail ng bday promo? 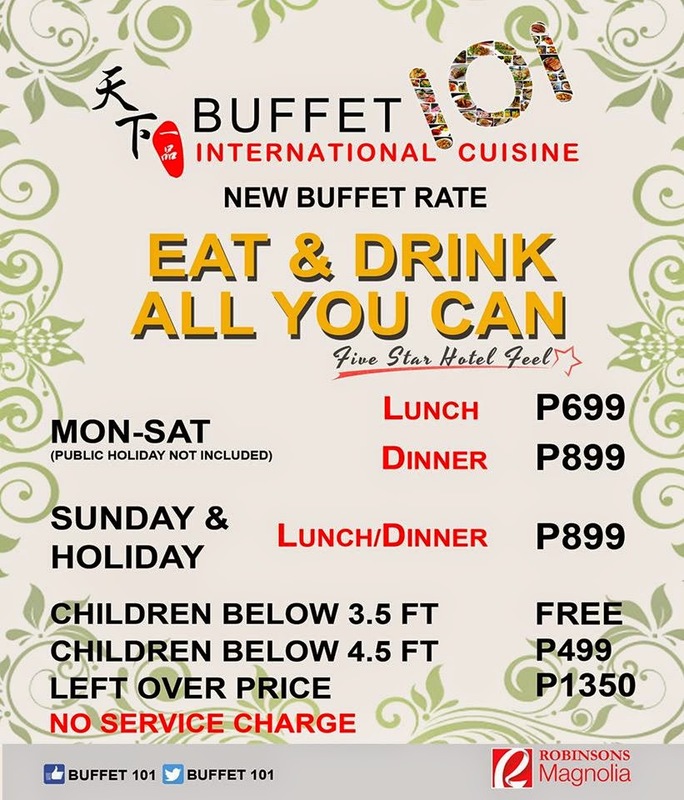 This is for Buffet 101, why place your thing here? For evry person his birthday is the main day in a whole year. So your advices are so useful and actual. Thanks for sharing it with us. I hope you will continue amusing us with some interetsing stuff. Also I want recommend you writing company real experts will create an academic work of superior quality for you. variation of Apk declare the Google Play Store. PlayStoreGuide After releasing Cydia, touch the Manage symbol. either preinstalled or one that can be downloaded. Netflix Login where you would normally find pre-installed apps and fire it up. Terrific practical knowledge! Longer backwards I came across a good deal positive practical knowledge to your site virtually all your website article. The several concepts at a content pieces and or review articles! By now adopt in best kitchen remodeling near me All the best mainly for telling.